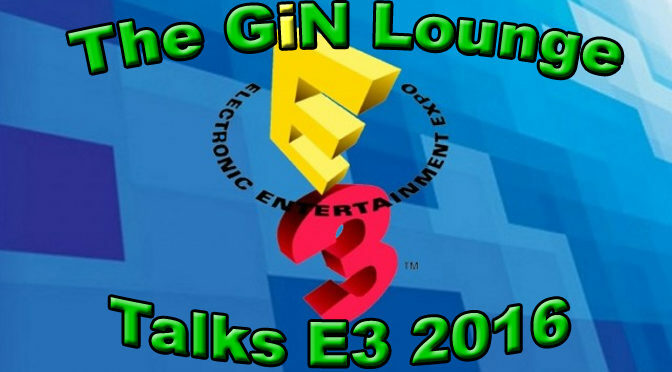 After listening to every conference at E3 2016 and reading just about every major press release, the GiN Lounge crew go over everything that was said, implied and promised from E3 in 2016. What games and new hardware should you most be looking forward to playing? 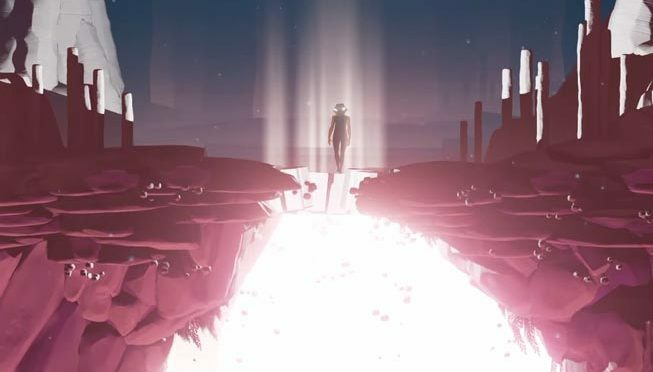 Looking beyond the blockbusters, Chella picks out the best indie games of E3 2016. 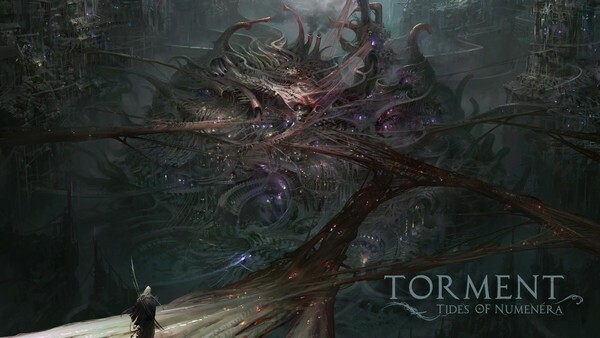 Techland Publishing is proud to announce its collaboration with inXile Entertainment to globally publish the retail version of Torment: Tides of Numenera. 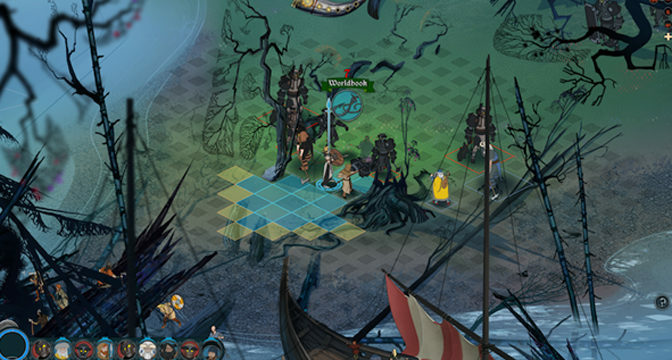 The science-fantasy RPG is scheduled for a PC release in the first quarter of 2017. 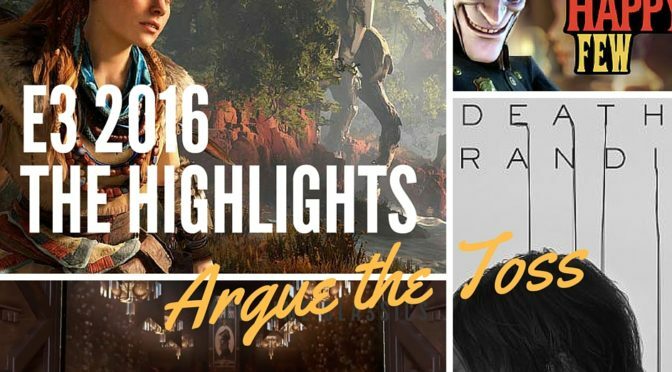 Drew and Chella pick their favourite game announcements from this year’s press conferences at E3 2016. 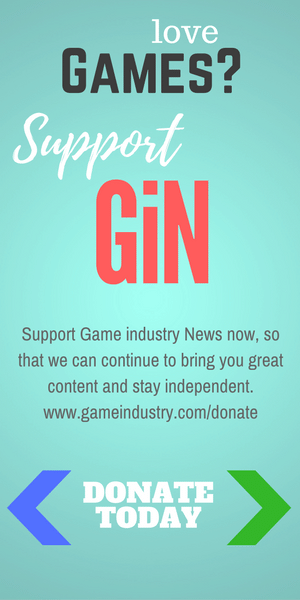 Which games, companies and hardware wowed our veteran gamers? With the return of the Dark Brotherhood, no one in Tamriel is safe. 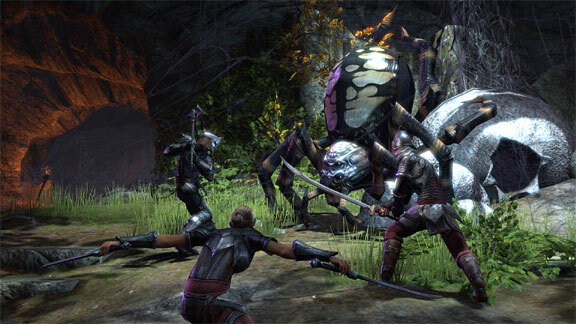 The latest DLC game pack invites players to join the infamous guild of assassins and return to the Gold Coast, a zone not seen since TES:IV Oblivion. 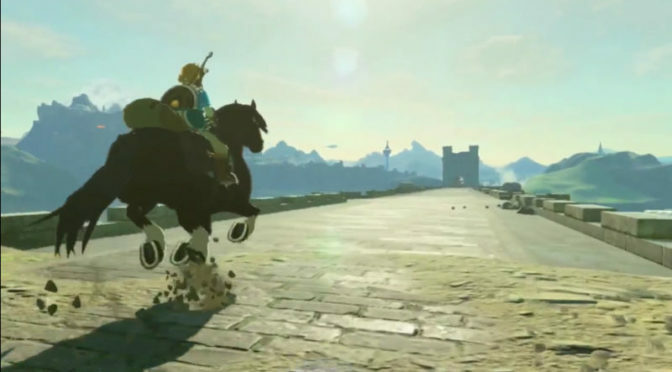 Nintendo stole the show at E3 2016, as it revealed a stunning trailer for the new Zelda game, which is called Zelda: Breath of the Wild. 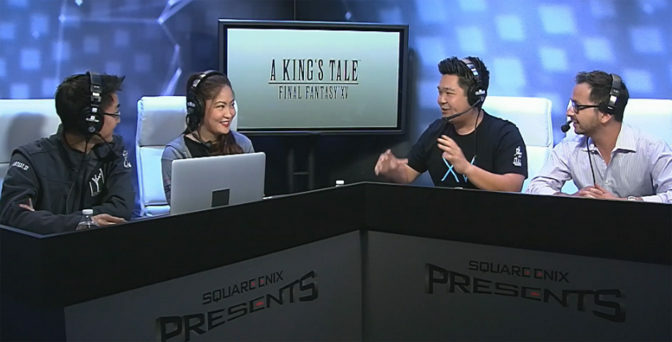 Square Enix is hosting its perennial live online broadcast, Square Enix Presents, directly from its booth at E3 2016 this year. We get to see exclusive looks at new titles in the Square Enix lineup as well as major additions to existing games. 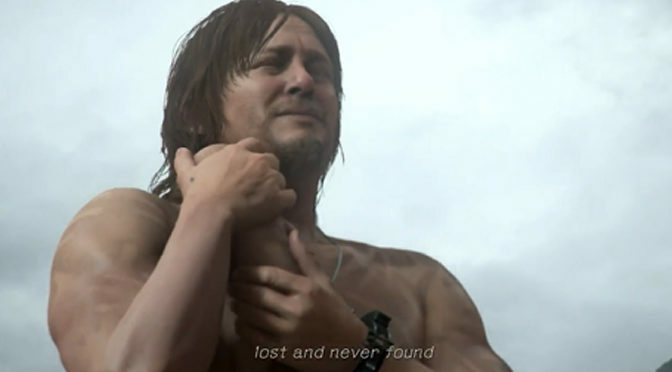 Hideo Kojima was the surprise guest at Sony’s E3 2016 press conference, introducing a teaser trailer for the first game from Kojima Productions, Death Stranding.